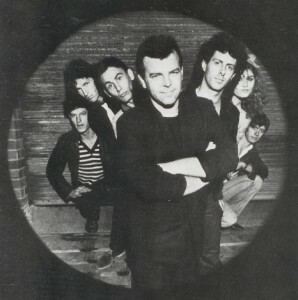 Rick Bryant performs Pain In My Heart in typically impassioned style in front of a club audience on a NZ-televised special in 1986. The Jive Bombers performing The Trammps soul standard Hold Back The Night from the first set of their album launch gig at Galatos in Auckland on Saturday 8th June 2013. 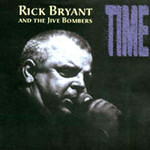 The title track from the Rick Bryant and the Jive Bombers album “Time”. 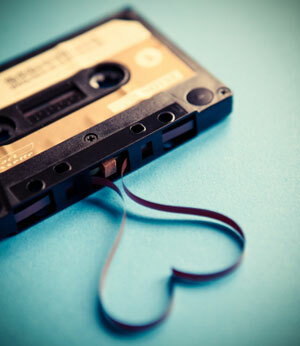 Recorded on 8 track tape by Johnny Kempt at the Green door Bookshop, Auckland Photo courtsey of Bruce Sergent. Profile summary courtesy of Audioculture. Used with permission.